Crossovers are all the rage among new car buyers, and the 2018 Rav4 and the 2018 Escape are two popular models. 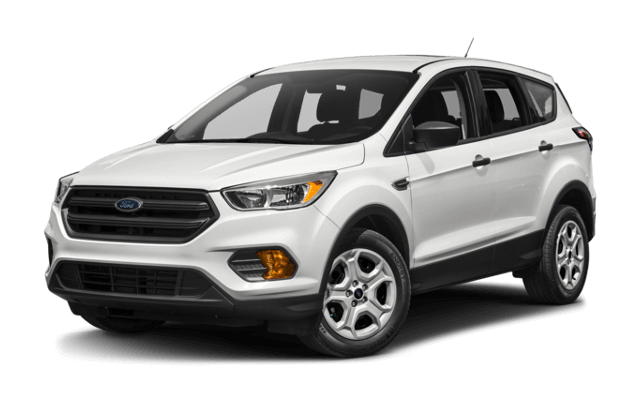 With plenty of room for passengers and fuel efficient engines, these crossovers are also offered at an affordable starting price. However, one of them is missing some key active safety features in the base trim, and its cargo area doesn’t quite match up. Find out the winner of this comparison today at Watermark Toyota. These are all important features to have, but in the Escape’s base trim, they’re not available to add. You’ll need to pay more for the SE model then add a separate options package to receive these active safety features, and that all adds up quick. 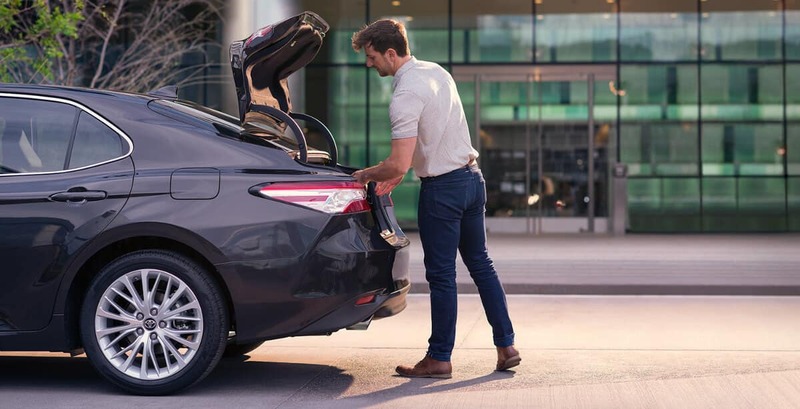 At Watermark Toyota, we want you to buy with confidence. That’s why we give you such a wide selection of Rav4 vehicles to choose from. In addition, our exclusive Watermark Warranty extends an unmatched level of protection and care. 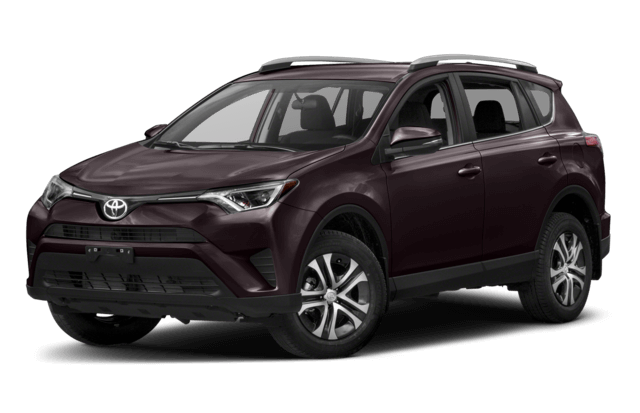 When you’re ready to drive the Rav4 for yourself, just schedule a test drive online or give us a call at 800-549-3637. Our sales team is standing by to answer your questions!